What could Brexit mean for asylum seekers? As of March 2019, come what may, the UK laws on immigration will change. 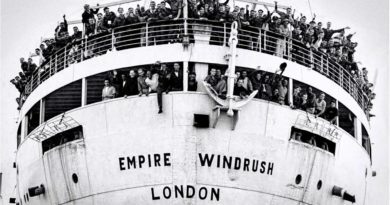 How ironic it is that, despite the demand from the British people to take back control of our borders and throw off the oppressive shackles of EU policy, Brexit may lead to an increase in those claiming asylum in the UK. Currently, the UK operates under the Dublin Regulation which is a section of EU law that determines which EU Member State is responsible for the examination of an application for individuals seeking asylum. The law stipulates that an asylum seeker may be legally returned to the first EU country that they passed through. The UK government has claimed to take “full advantage” of the Dublin Regulation which, along with many other important pieces of European legislation, will not be retained after Brexit. This means that Britain will have to receive and process the application for each individual claim for asylum, as the option to simply return them to Europe will no longer be valid. This is somewhat ironic, given that the Home Secretary, Sajid Javid, recently suggested that the UK should do everything it could to turn back asylum seekers arriving in Britain from France. Exiting the EU takes away the legal ability to do so. 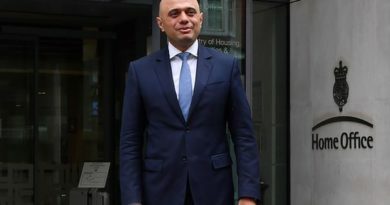 For Mr Javid, Brexit means that his work load is set to increase as it seems very unlikely that a deal of any kind will involve retaining an agreement that allows the UK to benefit from the principles of the Dublin Regulation, i.e. returning individuals to the countries responsible for them. For a start, the sheer volume of migrants to the UK pales in comparison to some of the EU’s other major players. Whereas Britain received 33,780 claims for asylum 2017, France and Italy had 99,330 and 128,850 respectively. Germany received a staggering 222,560 applications in that year. If not legally obliged to, it is doubtful that any of them would choose to help lighten the UK’s immigration load – especially following such a turbulent negotiation process. 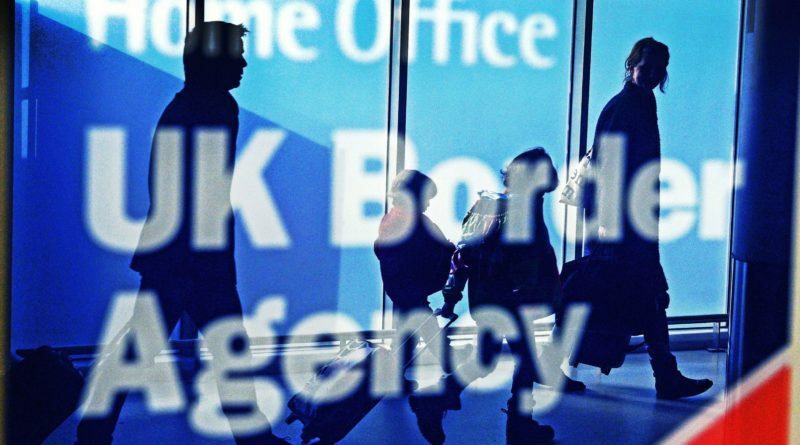 The Home Office will be forced to process the claims of hundreds more asylum seekers which it was previously able to send back to the appropriate EU nations. For the migrants themselves the future is equally as bleak. The system will become further inundated with applications as individuals seek protection and work. Currently, whilst in the UK and waiting on their application to be processed, the Government provides asylum seekers with £37.75 a week. Unfortunately for them, this pitiful allowance is as good as it gets as the law prohibits asylum seekers from taking up a job. This means surviving without reasonable financial support for at least six months (the average time taken to process an application). 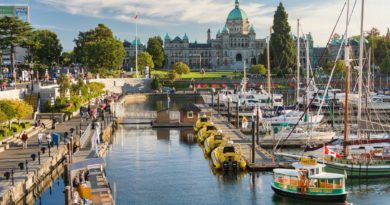 According to the government, this is because “entering the country for economic reasons is not the same as seeking asylum, and it is important to keep the two separate”. If they are left waiting for longer than 12 months for their application results, migrants are allowed to select a role from the UK’s Shortage Occupation List which details specialised roles that the UK consistently fails to fill with its own citizens. Roles on this list include civil engineers, graphic designers, geophysicists, cyber security specialists and nuclear medicine scientists. However, this is another baffling irony: rather than “stealing our jobs”, the majority of asylum-seeking migrants are effectively prohibited from working at all. They are left in limbo whilst the application process grinds inefficiently on and, if they do take up a position that is not advertised on the Shortage List, they run the risk of being rejected from gaining Refugee Status completely. The alternative is worse. In May of last year horrifying reports emerged from inspectors at HMI prisons following investigation of certain migrant detention centres. They found that, in multiple cases, detention of migrants was continued despite authorities’ awareness that individuals had been tortured there. 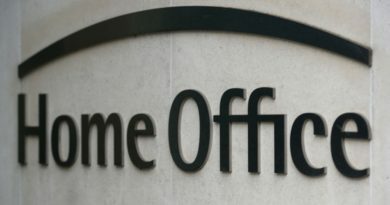 As reported in The Independent, inspector Hindpal Singh Bhui said: “The Home Office is waiting for detainees to give up – whereas what we would rather they were doing is working very efficiently, effectively and quickly to resolve cases.” Detaining people in this way not only breaches human rights, but also puts further strain on the Home Office’s budget. It was estimated in 2017 by the Migration Observatory that the average cost of holding an asylum seeker in a detention centre was £86 per day. Yet only once migrants have achieved Refugee Status are they eligible to live and work in the UK, eventually amassing time to be eligible to apply for permanent residency such as Indefinite Leave to Remain. Sooner or later the Home Office will need to realise that Brexit will not simply stop migrants arriving in the UK to seek asylum. What is more, without support from the EU legal system and a climate disaster ahead, it is likely that the workload will be substantially increased. 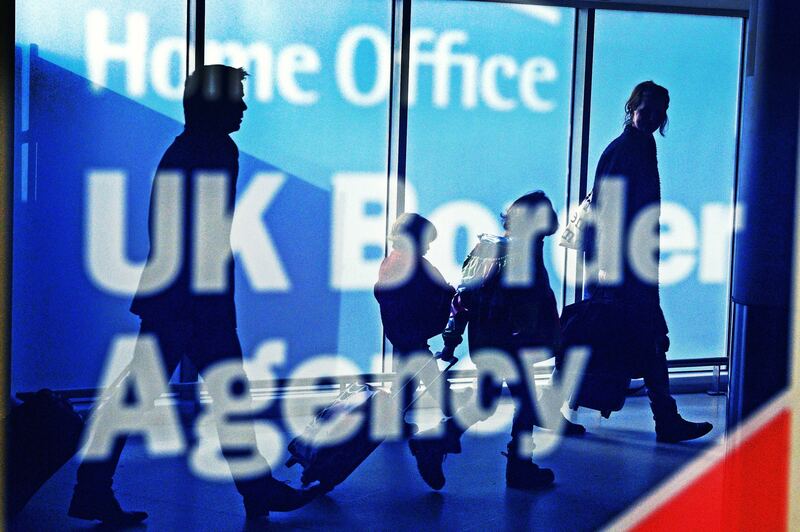 People arriving in the UK are permitted to seek asylum if the they are victims of persecution in their home countries. It is an internationally protected right – one that cannot be taken away, no matter how strongly officials in the Home Office feel about it.